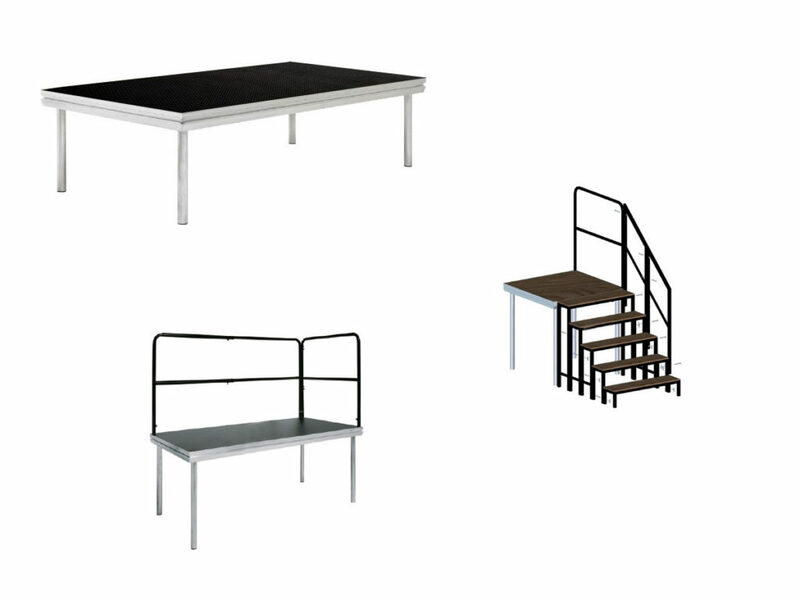 Mobile Stage Hire starting from £1,000 a day with good reductions for multi day hire, our fleet of mobile stages are a cost effective and efficient solution for staging small, medium or large scale outdoor events. 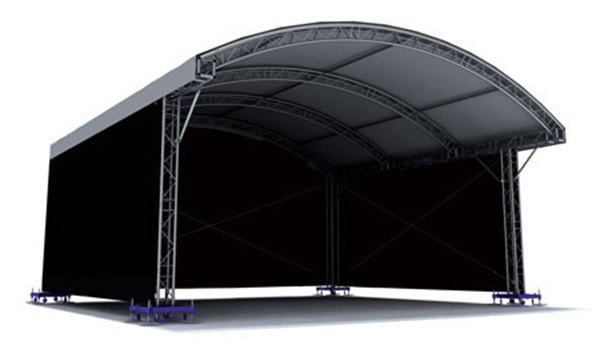 Providing covered stages of different sizes up to 42sq/m with built in additional facilities to help stage your show. Ideal for small & medium sized festivals, live bands, promotions, road-shows and special events, Christmas light switch ons – for a single day or more. We are happy to provide a solution incorporating one of our mobile stage hire in a package along with technical provision such as sound and/or lighting. In most cases we can transport technical equipment within the mobile stage and our on-site team can install and operate the stage and technical equipment providing a much more efficient solution to your needs. You can find detail of our PA and Lighting Packages here. 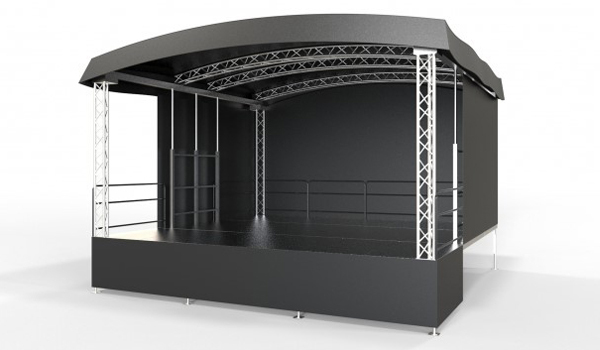 Stage Mobile LR is a universal mobile stage of 42m² with the classic arched concert stage roof. Its unique design makes it perfect for events to attract attention to an outdoor live music event, raised lounge for VIP's, classical concerts or boxing ring for political discussions with full TV coverage or even a news studio. A dynamic range of both built roof systems and mobile stage systems from world class stage system partners. 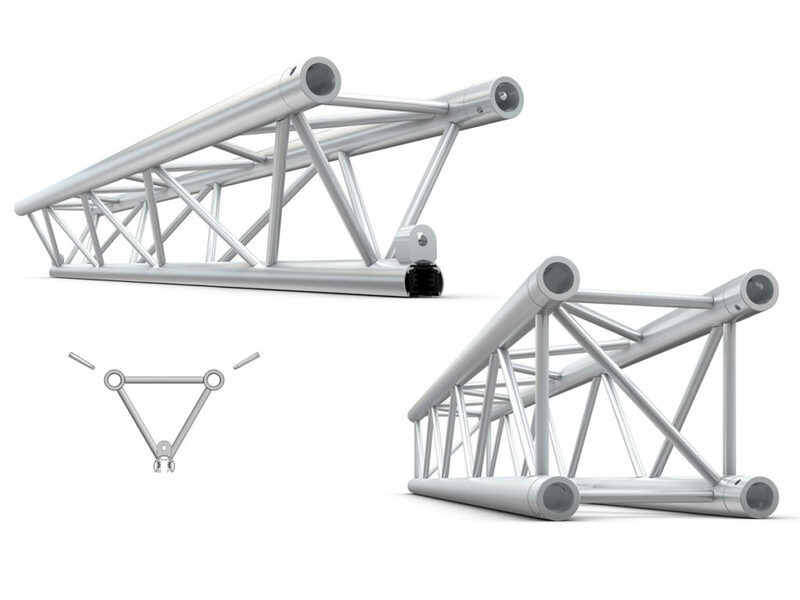 Milos are one of the largest truss manufactures in the world and offer a fantastic eye catching and superbly engineered product in there range of MR1 roof systems. GiGstage offer many PA and lighting packages and own a large cross section of professional sound lighting and visual equipment. 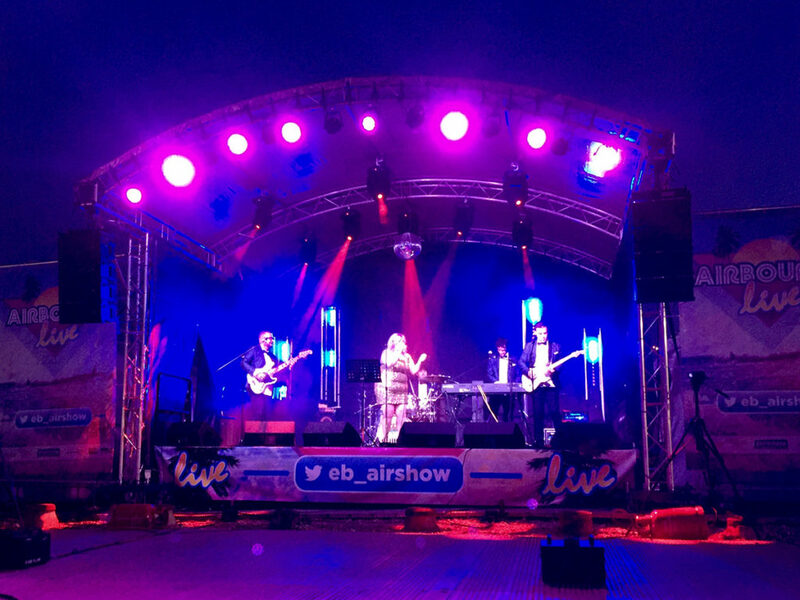 If you require assistance with any aspect of mobile stage hire or production then please just fill in the contact form and we will get straight back to you.